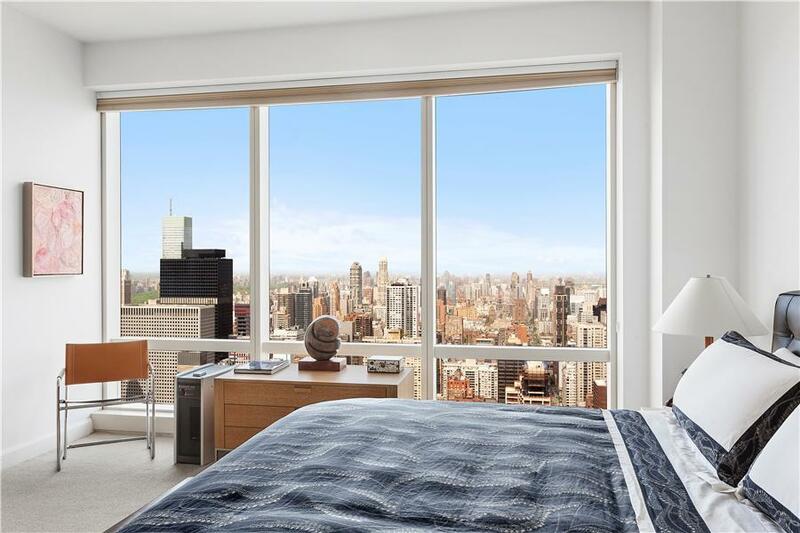 Here is an amazing opportunity for sale at Trump World Tower. 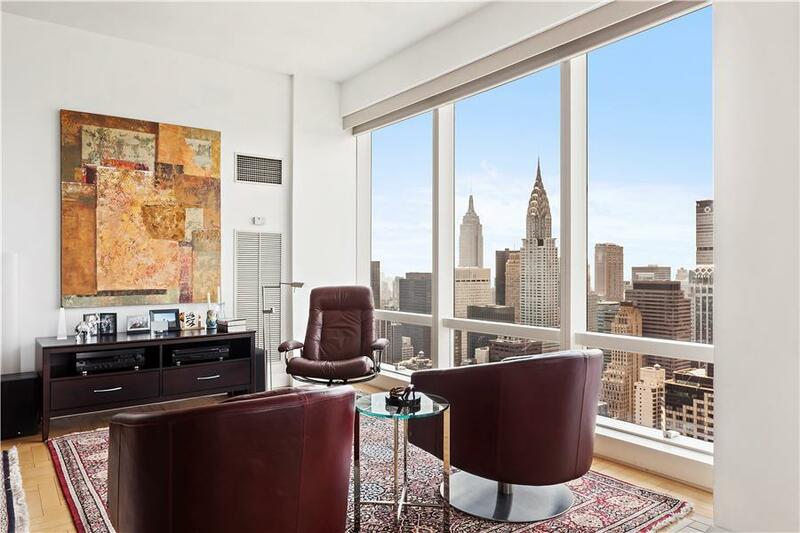 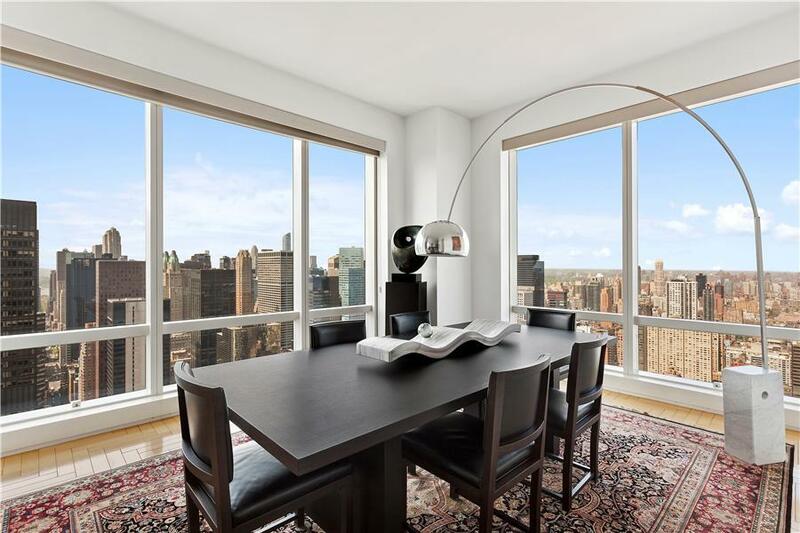 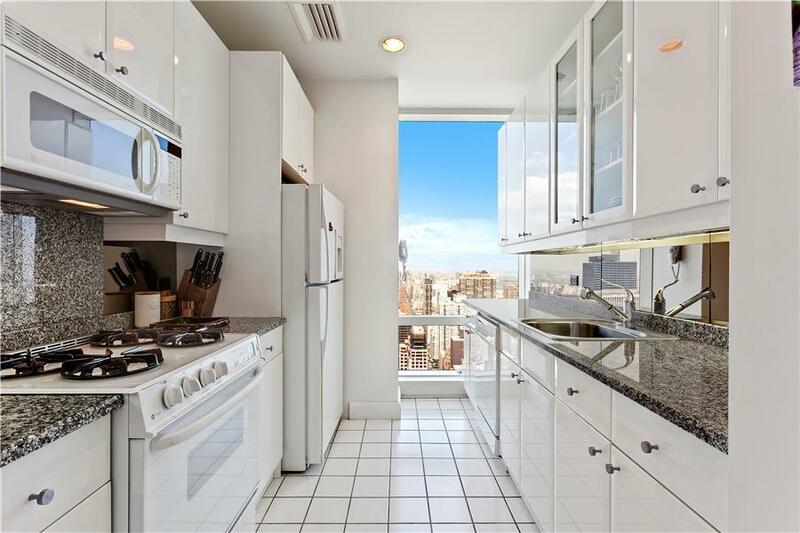 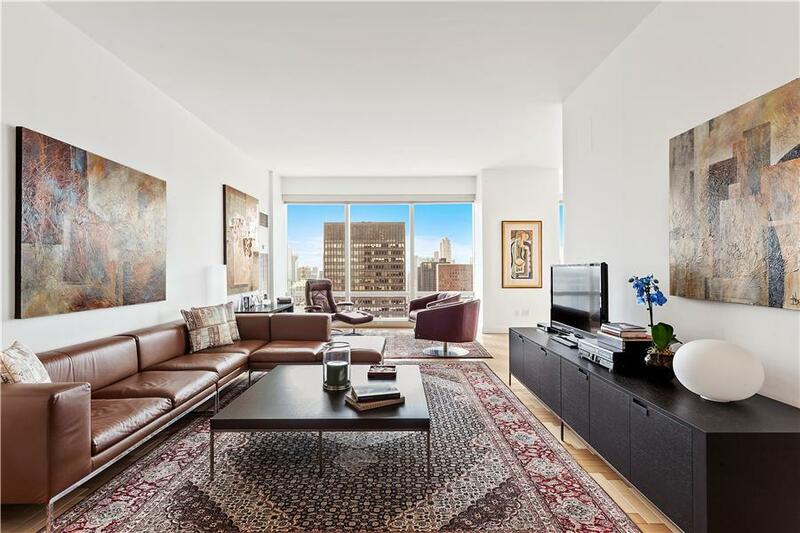 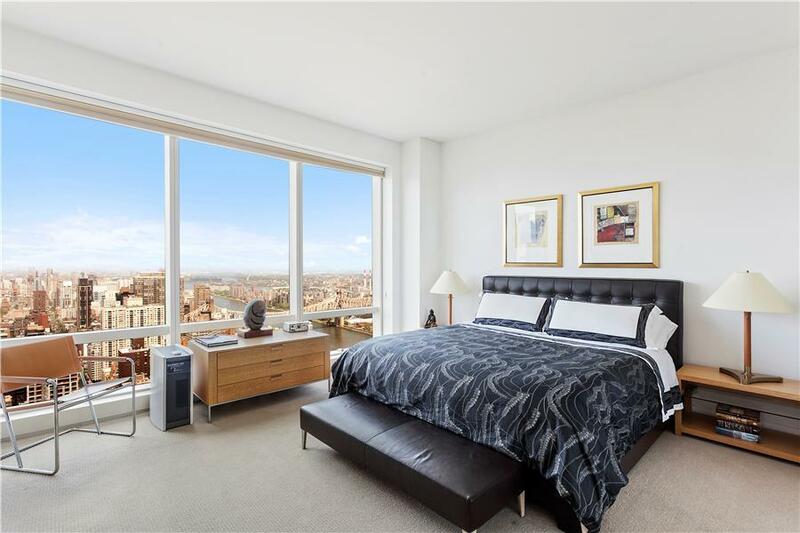 It is a high floor corner convertible two bedroom two full bath apartment with sweeping direct views of Central Park, many of the city's iconic landmarks, and the East River along with Roosevelt Island. 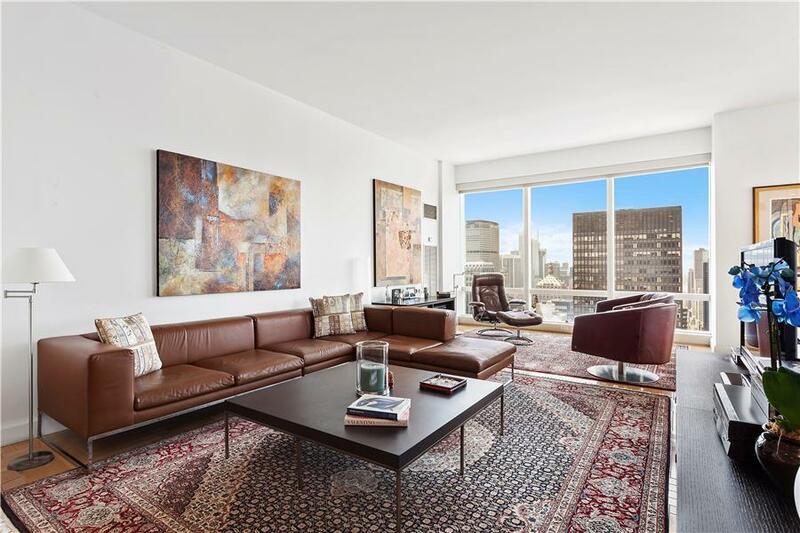 The apartment has many great features such as 10' ceilings with floor to ceiling glass, maple herringbone hardwood floors throughout, a beautiful kitchen with granite counter tops, and a wonderful windowed marble master bath with soaking tub, standing shower and double vanity. 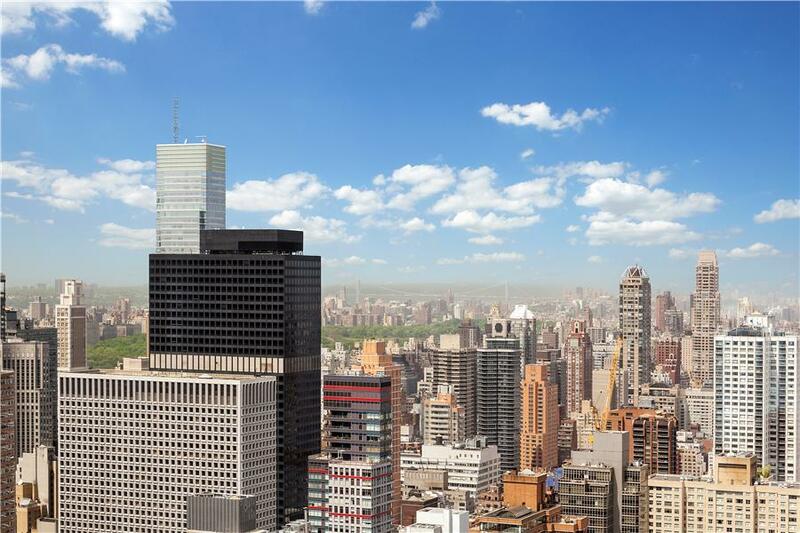 This all atop one of the most luxurious residential buildings in NYC! 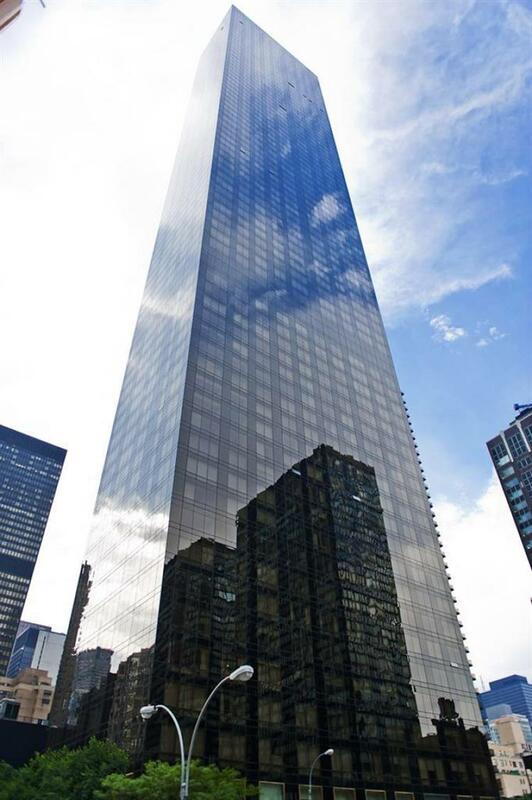 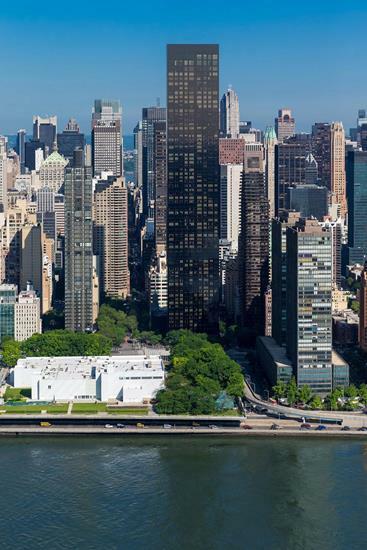 The World Class amenities at Trump World Tower include 24-hour concierge services, a fully renovated 10,000 sq. 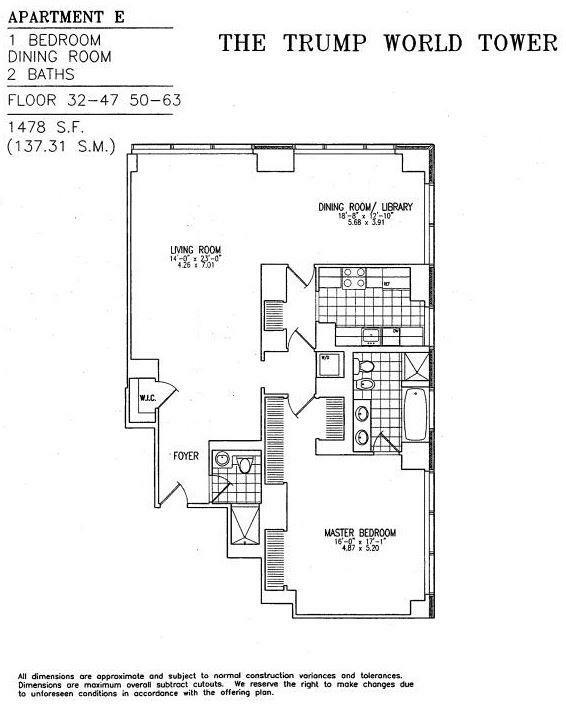 ft. health club/spa with 60' lap pool, valet parking from our private driveway and a private garden for residents to enjoy.